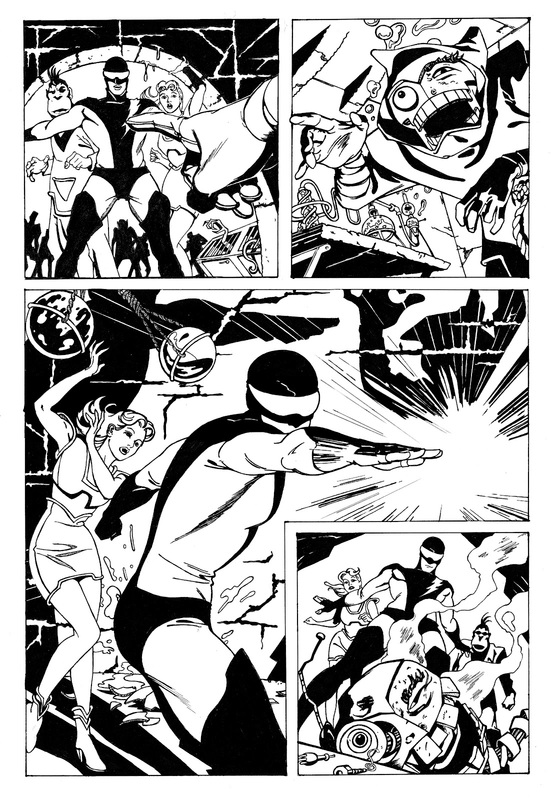 From "The Art of Comic Book Inking" by Steve Rude and Gary Martin. Those are inking exercises within the book with Blue rendering of sketches that need to be inked. The 1st sketch is from Steve Rude Nexus. 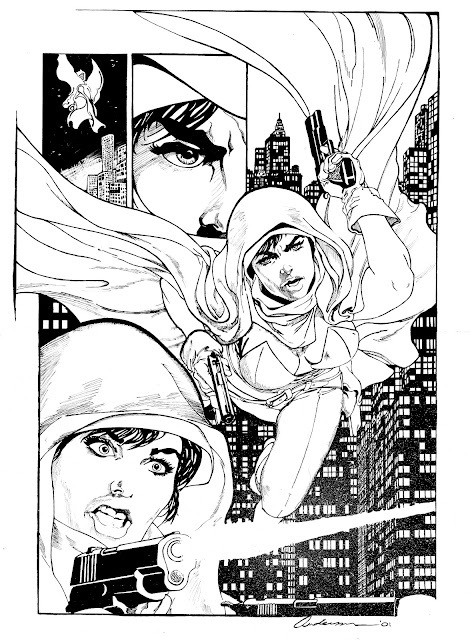 The 3rd is from Brent Anderson also on Ghost. 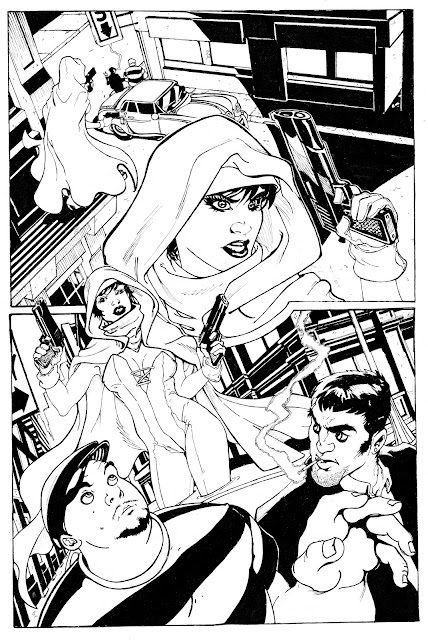 My first ink work for the record (2010). Thanks Guys! Awesome book!